Home » Sponsored Post » IT’S BEGINNING TO LOOK A LOT LIKE CHRISTMAS WITH HUAWEI AND SAMSUNG DEALS! IT’S BEGINNING TO LOOK A LOT LIKE CHRISTMAS WITH HUAWEI AND SAMSUNG DEALS! Whether you’re looking for Huawei or Samsung smartphones, we’ll help you find the best deals in town! It is currently available in selected Huawei concept stores and participating branches of the following Home Credit partners. Promo period is from November 29, 2016 to January 31, 2017. 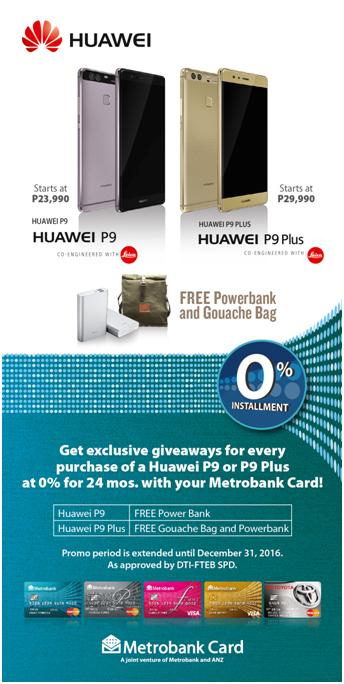 Read more about the promo: https://metrobankcard.com/promotions/huawei. Products included are Galaxy S7 edge, S7, A7(2016), J7 Prime, J7 (2016), On7, J1 (2016), and Galaxy Tab A (2016). 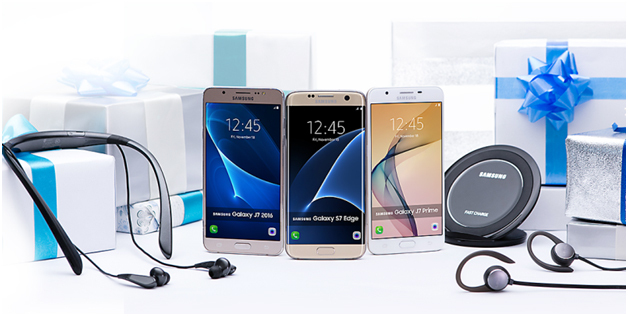 Visit http://www.samsung.com/ph/offer/christmasgiveaways2016/ for more details. 1. Customer buys a Samsung Galaxy S7, S7 edge, S6, S6 edge, S6 edge+ and Note 5 at any participating Samsung Experience Store or participating Abenson Stores from April 1 to June 30, 2016). 2. 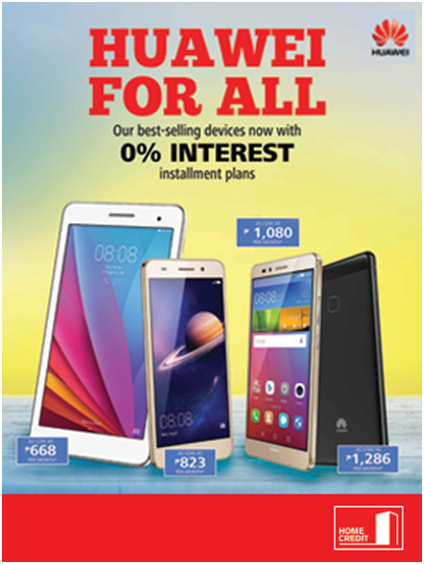 Customer may avail up to 0% installment offers with BDO or Local Citibank Credit Cards. 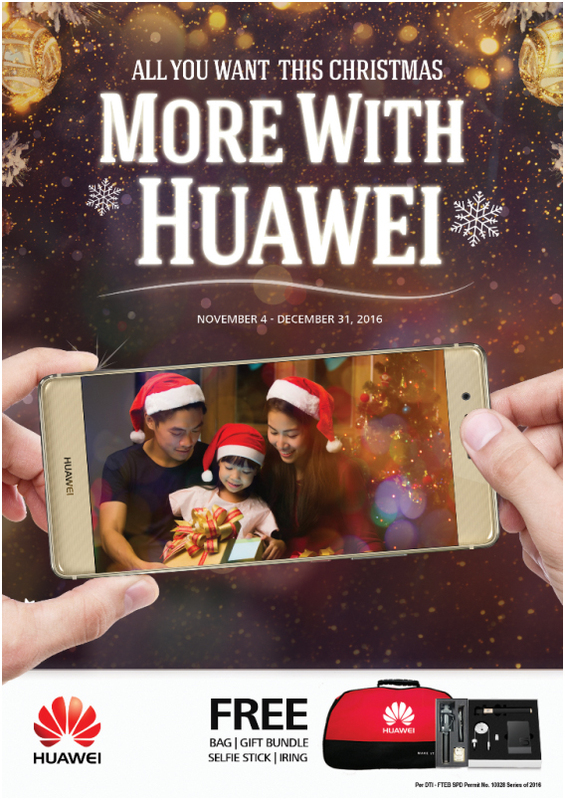 Title : IT’S BEGINNING TO LOOK A LOT LIKE CHRISTMAS WITH HUAWEI AND SAMSUNG DEALS!